Everyone who works at Innovative Tomato and its sister company, Prime Design Solutions, is a crafter, creating at home as well as at work. 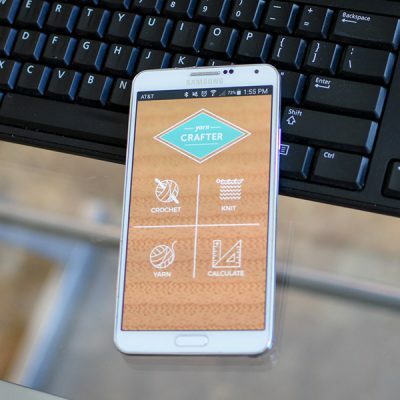 Innovative Tomato is working hard to showcase its app development capabilities, and decided to create and market our own series of Crafter Companion apps, beginning with Wood Crafter. The Wood Crafter app includes a wide range of tools, shop references, and calculators for woodworkers. It’s the first of three planned apps — Yarn Crafter is now under development, with Fabric Crafter not far behind. So far, feedback on Wood Crafter has been overwhelmingly positive, especially for newer woodworkers. To have this information at their fingertips in the shop, without having to stop and research, helps them make the most of their hobby and enjoy it more fully. 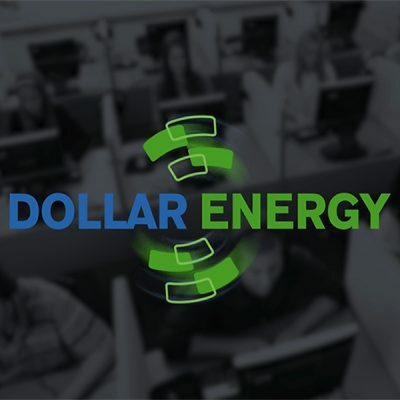 Updates to the app are posted regularly, making it even more useful as time goes on. We have also launched a template website to promote Crafter Companions, as well as a video demonstrating Wood Crafter. Wood Crafter is available in the App Store and Google Play.